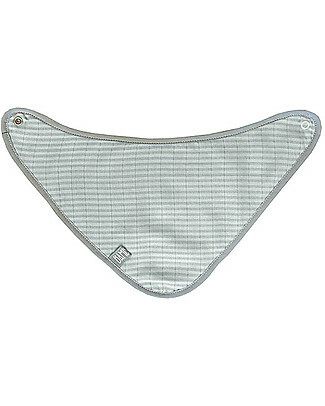 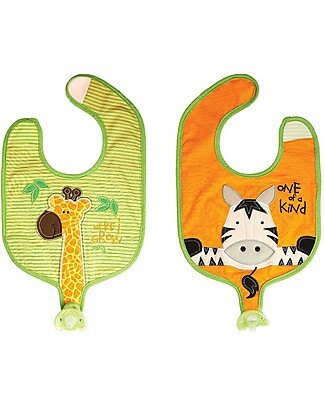 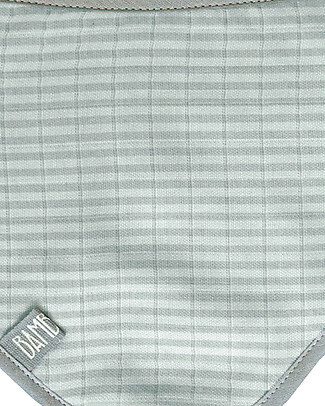 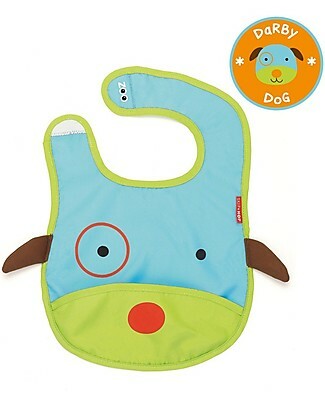 Skip Hop Zoo Tuck-Away Bib with Pocket, Dog - Water-resistant, easy to store when dirty! 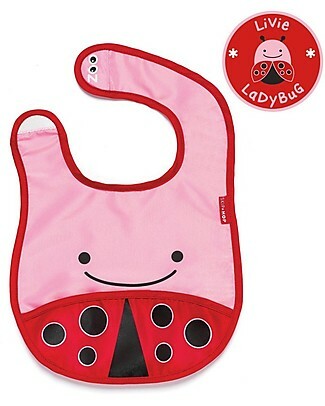 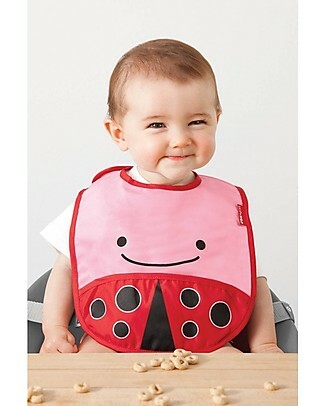 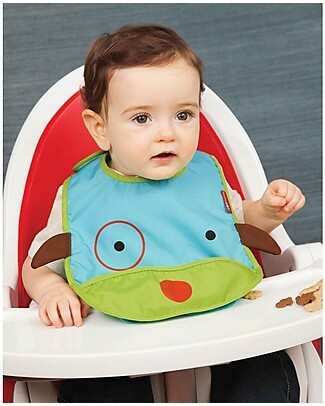 it's back Skip Hop Zoo Tuck-Away Bib with Pocket, Ladybug - Water-resistant, easy to store when dirty! 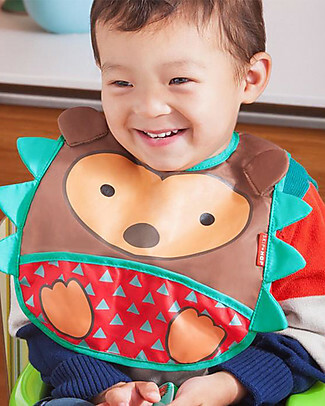 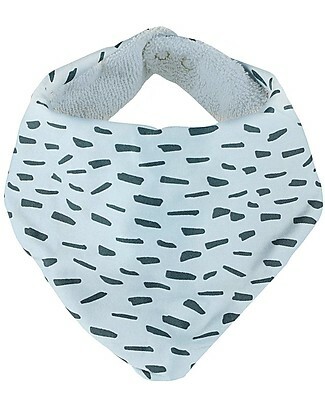 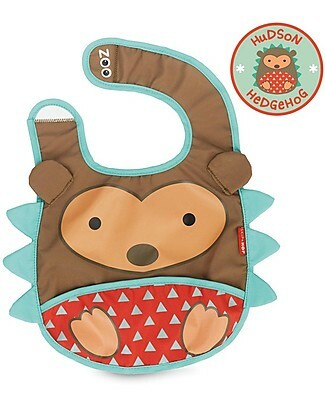 it's back Skip Hop Zoo Tuck-Away Bib with Pocket, Hedgehog - Water-resistant, easy to store when dirty! 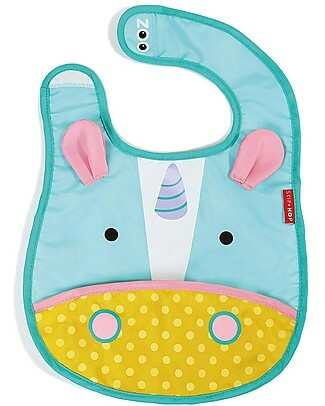 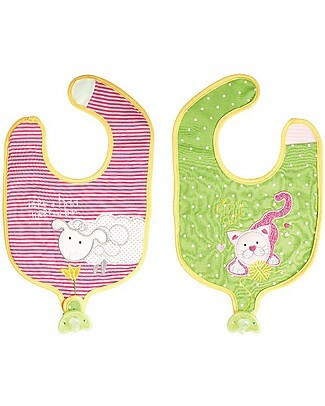 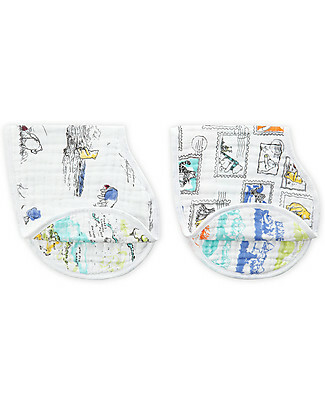 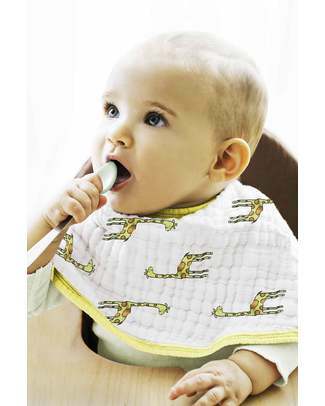 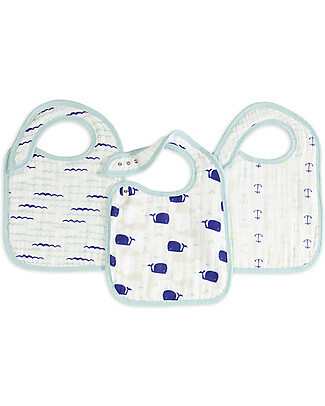 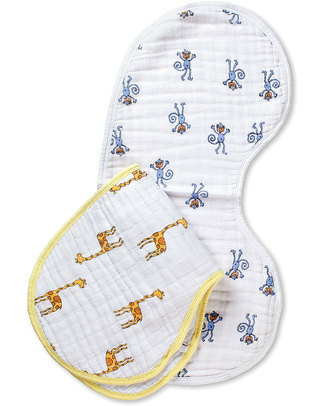 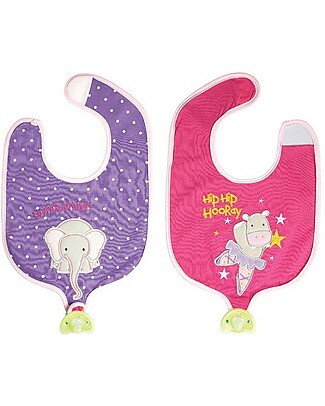 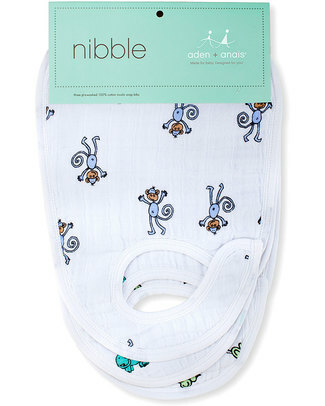 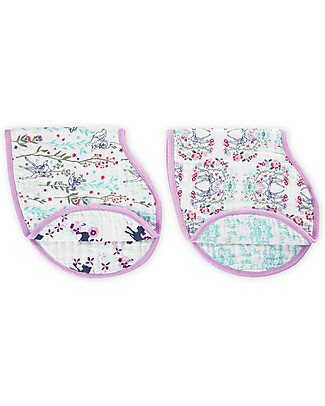 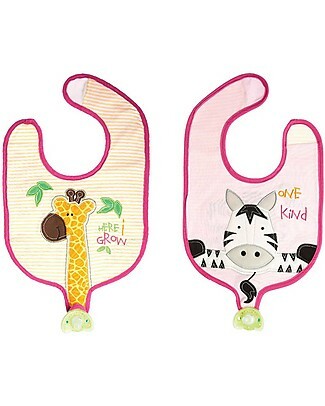 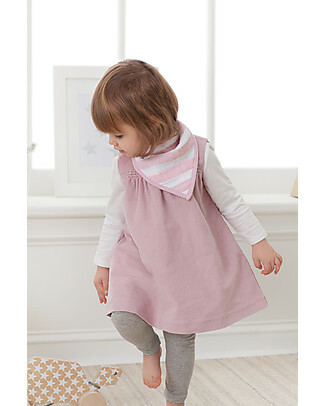 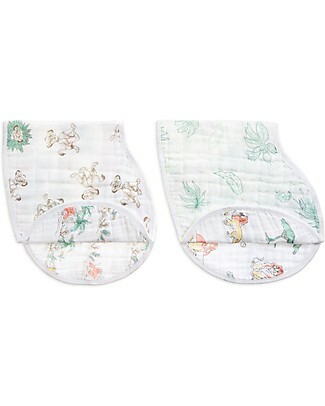 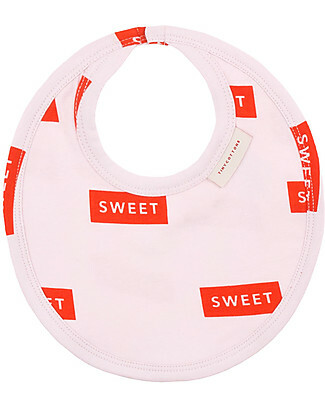 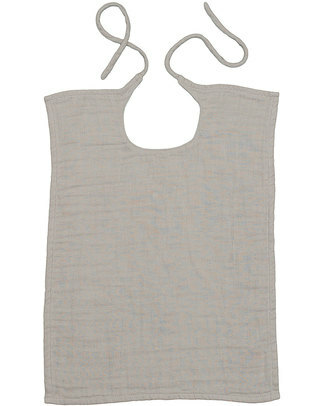 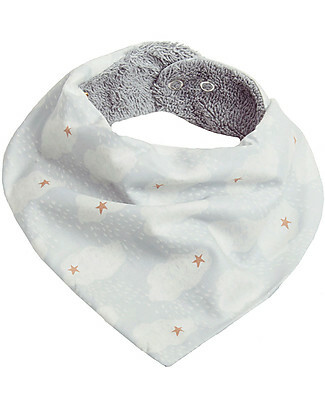 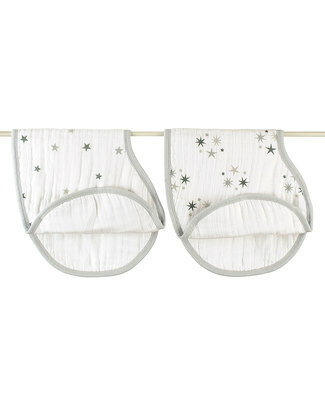 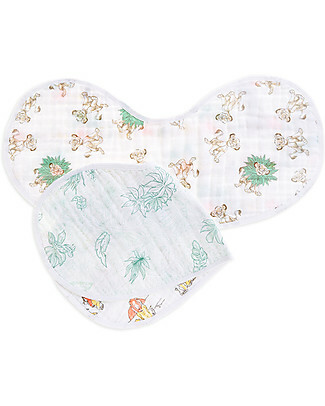 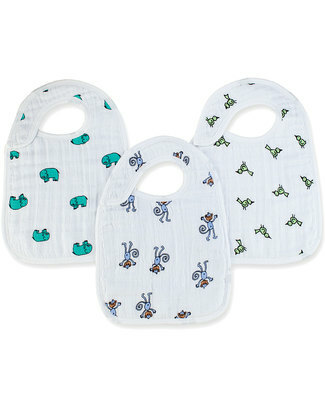 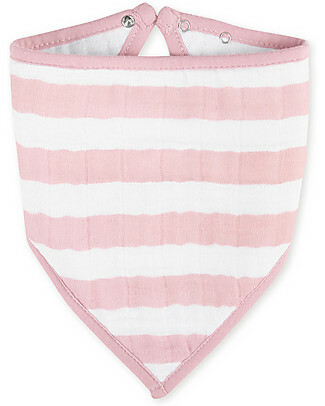 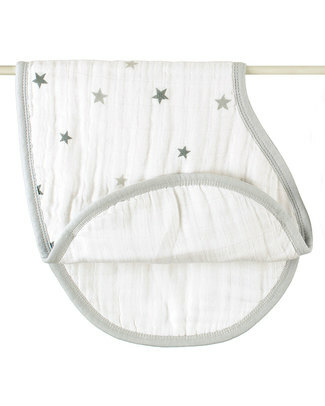 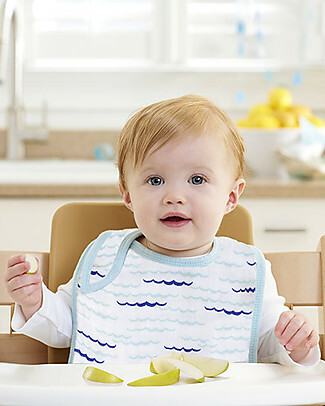 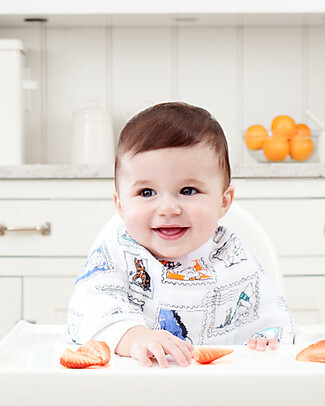 Skip Hop Zoo Tuck-Away Bib with Pocket, Unicorn - Water-resistant, easy to store when dirty! 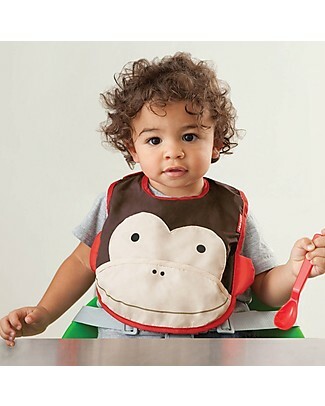 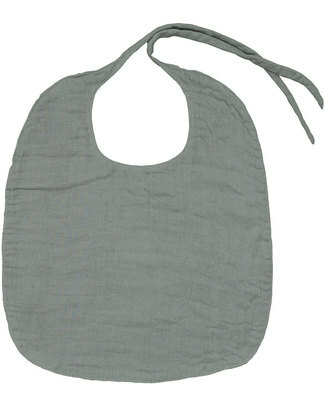 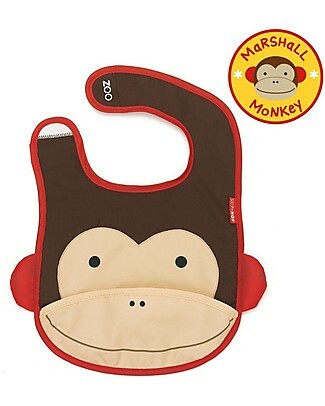 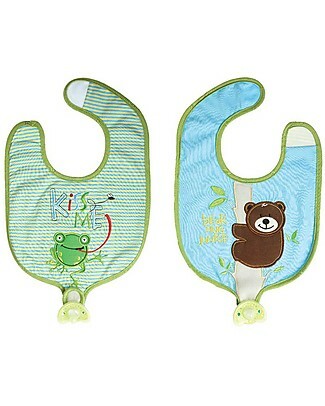 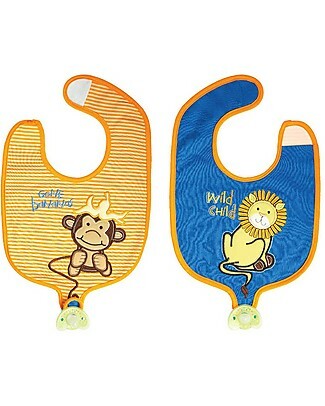 it's back Skip Hop Zoo Tuck-Away Bib with Pocket, Monkey - Water-resistant, easy to store when dirty!